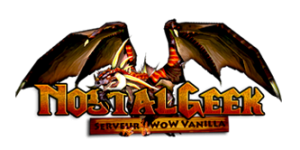 World Of Warcraft Vanilla PRE-TBC private server supporting both French and English languages. Offers a cash shop with levels (up to 56 only) and gold but no items. 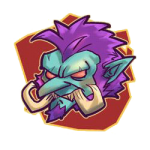 Their site offers a Vanilla wow database in the French language. When you purchase levels you get temporary gear that expires after a limited numbers of hours of gameplay.